Expertise in any particular field or subject takes in enormous effort and patience. 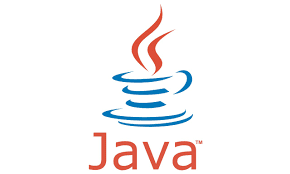 so if you are planning to learn Java for getting a Job then you’ve got to cover the fundamentals pretty good. And that’s about it. Rest you could learn on the fly while working. Imagine having 10 or more years of experience and yet all along the while, you failed to have a basic understanding of object creation or deletion in Java. So, worthless right.. ? After you are done with this…. Just Stop !! Try and re-learn everything. Previous articleHow to start with Linux?